There's something magical about partying in the forest: that sense of seclusion, of being almost lost in the wilderness, and the total immersion with the music, that make it such a surreal experience. Fortunately for us, there are a number of music festivals around Europe that fulfil all our nature-needs. From woodland islands to castle grounds, here are ten of the best forest music festivals in Europe. 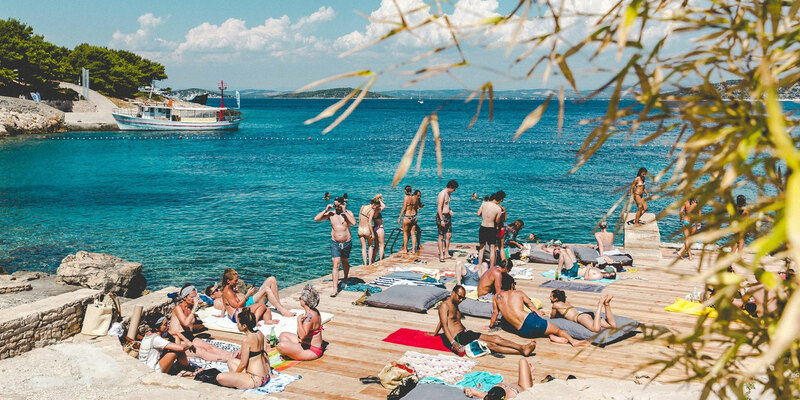 A secluded island just off the coast of Croatia, Obonjan is a sun-drenched, woodland paradise. Its festival – Obonjan – is a ten week season of inspiring, creative and restorative experiences, including a huge programme of music,​ ​wellbeing, astronomy, comedy, cinema, food, talks and​ ​workshops. Think yoga at sunrise, stargazing after sundown, cocktails by the pool and breathtaking live shows in its amphitheatre. Beautifully tucked away inside Bygrave Wood, Farr Festival transforms the magical woodland into an electronic haven, taking festival-goers on a journey through house and techno to their utopia of the freshest electronic sounds in the scene today. Mixed into this adventure are film screenings, fairground rides and other mysteries, hidden away amongst the forest. Sitting in the idyllic Portuguese woodland and straddling the Coura river, Paredes de Coura gives its heavenly setting the lineup it deserves. 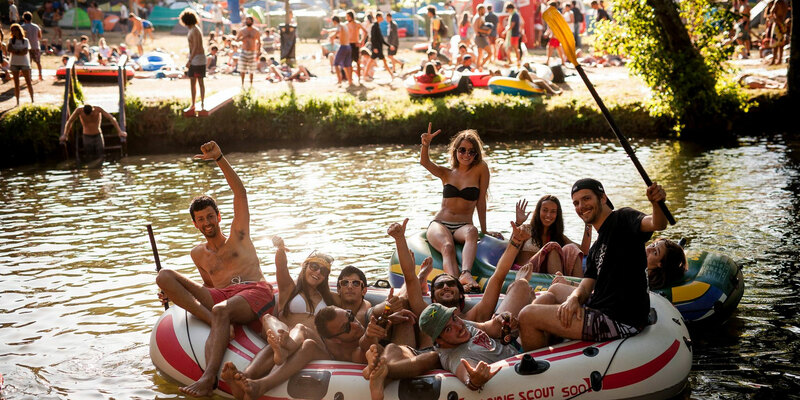 And while its stages flutter with rock, indie and alternative music, the Coura's banks offer the perfect relaxation spot; its waters the perfect opportunity to cool down. Look as hard as you might across Europe, you'll still be hard pushed to find a festival that matches Wilderness for diversity and creativity. From late night revelry and immersive spy games to wild swimming and a lakeside spa, Wilderness packs it all in amongst the rich forests, lakes and parklands of Oxfordshire's nature reserves. 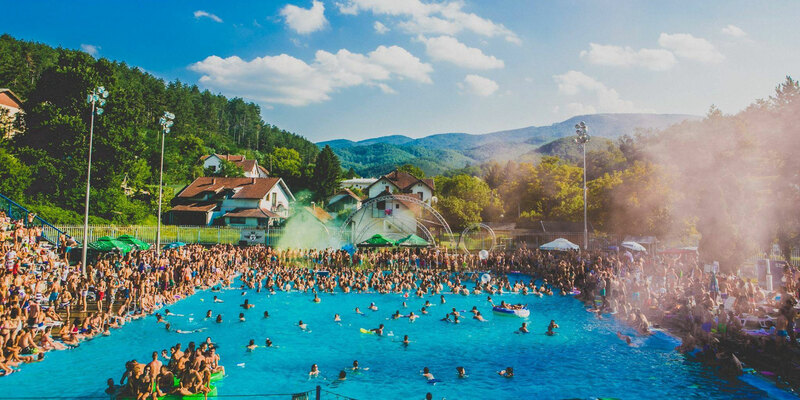 Transforming the City Park Lake and its surrounding woodland into a sanctuary of house and techno, Lovefest combines flamboyant staging with a scenic location, offering a mixture of poolside relaxation and spectacular performances. All brought to life by impressive visuals, production and pyrotechnics. Reverberating through the mystical woodlands of Utrecht is Into the Woods. Showcasing the best in underground house and techno, the festival's secluded and intimate setting reflects its leftfield lineup. Wander through the Latitude woods and you'll no doubt stumble across late night DJ sets, become immersed in interactive art installations, or find yourself kicking back to some theatre or comedy. Whatever turn you take, you can be sure more surprises await. 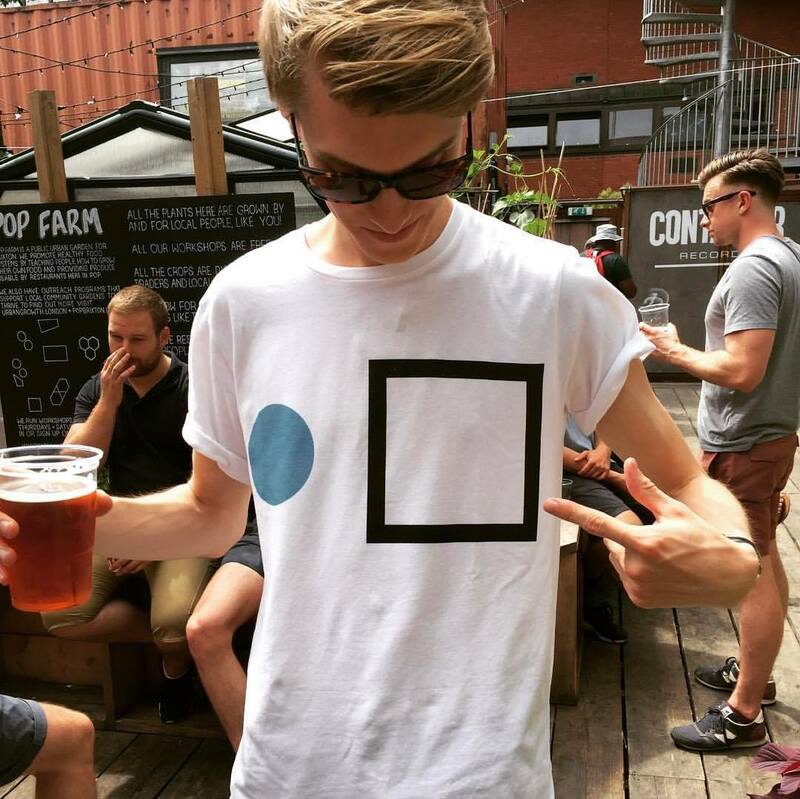 A highly esteemed label and music festival, Dekmantel is at the forefront of electronic music, harbouring creative freedom and giving a platform to those it believes are the future of the scene. Such is its reputation, Marcel Dettman even quipped: "When you play 150 shows a year, there's one or two shows where you think 'wow that's the one.'" High praise indeed from one of techno's most cutting-edge names. 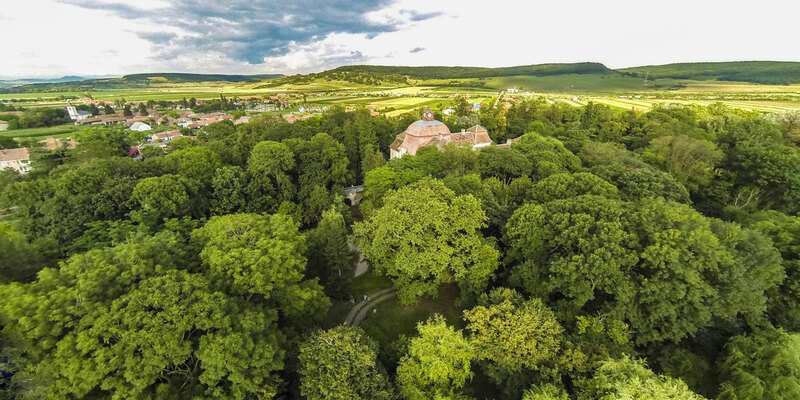 Taking place for the first time this September, AWAKE will be bringing a genre-spanning lineup to the stunning grounds of Teleki Castle, an 18th century baroque in the heart Transylvania. But not just about music, the festival will also be laying on a lineup of art and theatre, including colourful installations, interactive performances and a cinema under a bridge. Intimate and immersive, Noisily is a woodland haven for any psytrance and experimental music fan. Set in the beautiful Coney Woods in the UK, the festival's site becomes filled with innovative artwork, creative performances and some of the scene's best artists and DJs.